With the holiday season getting into full swing, the College has launched our annual Peirce Season of Giving to support our Philadelphian friends and neighbors. Peirce College has been organizing events to help families have food on the table and gifts under the tree for the past few years, and we are always impressed with how our students, alumni, faculty, and staff step up and give back to others. We want to take a few moments to share details about this year’s events and encourage you to participate. Youth Action Toy Drive. We’re accepting new, unwrapped book and gift donations for children ages infant through 17 years old as part of our annual Youth Action Toy Drive. Youth Action provides these gifts to at-risk children and teens in Philadelphia, particularly those living in area shelters or transitional and crisis housing. Making a donation can ensure someone who might not receive any gifts this year will have at least one present under the tree. Our collection box is located in the lobby of College Hall, and we’ll be collecting items until Dec. 5. So when you’re out shopping over Thanksgiving weekend, be sure to pick up a toy or book for a child or teen in need! Canned Food Drive. 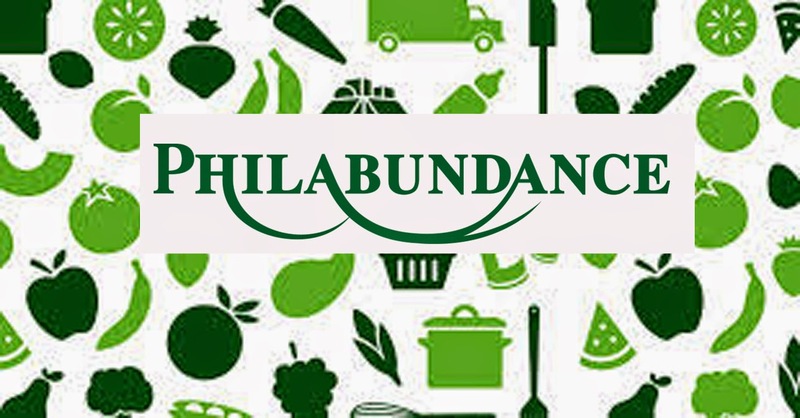 The Peirce College Community is participating in a canned and dry goods donation drive to benefit Philabundance. The goods will go to Philadelphia residents in need this holiday season. Some items to consider are canned and boxed soups, gravies, stuffing, and mashed potatoes. Donations will be accepted in the main entrance lobby through Dec. 3. We hope you’re getting into the holiday spirit and can help someone less fortunate this season. We’ll be updating you on our Peirce Season of Giving periodically over the next few weeks, so check back on our blog for updates.